FlippingHouston.Net Need To Sell Your House Fast? We Buy Houses! Can A House Be Sold While In Probate In Houston TX? 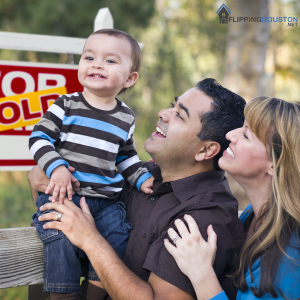 Hi my name’s Dottie and we just sold our home with FlippingHouston.Net and we had a wonderful experience! I had been out of town in Barcelona visiting my daughter and they very patiently waited for me to get back to sign all the paperwork, it was very professional. They were very sweet and kind to us and we had a wonderful experience I would recommend them to anyone. Thank you Flipping Houston and we look forward to working with you soon!